Chris Powell has been managing editor of the Journal Inquirer, a daily newspaper in Manchester, Connecticut, since 1974 and has worked for the newspaper since graduating from high school in 1967. 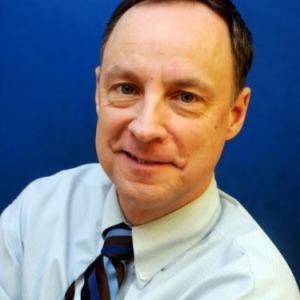 He writes a column on Connecticut government and politics that is published in the Journal Inquirer and a dozen other newspapers in the state and Rhode Island. He is a member of the board of directors of the Connecticut Council on Freedom of Information and served six years as its legislative affairs chairman. In 1999 with Bill Murphy, proprietor of LeMetropoleCafe.com, he founded the Gold Anti-Trust Action Committee, which exposes and litigates against manipulation of the precious metals markets. He is editor of the group's daily newsletter, the GATA Dispatch.